Caption: Laurie Sheinkopf originally bought her condo as a weekend getaway but gradually began spending more and more time there. / Larry McCormack/The Tennessean. is profiled in this article, "Demand for downtown: With high interest in urban living, new flood of apartments expected," in the Nashville Tennessean, illustrating the argument that living in center cities, downtowns, and in conurbations (like Bethesda or Silver Spring) is a trend, that despite the way lots of anti-city commenters on blog entries characterize these choices as outliers, with momentum and staying power. Laurie Sheinkopf used to live in a large house in Franklin, but now she owns a downtown Nashville condominium and enjoys shopping at a grocery store in her building and walking to concerts at the Schermerhorn and Titans games at LP Field. “I ended up falling in love,” she says of her 1,600-square-foot condo in the Viridian building on Church Street. Sheinkopf isn’t alone. 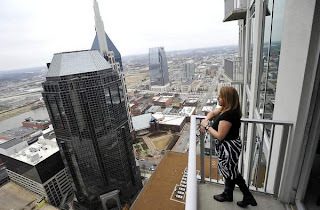 She’s one of about 5,650 residents living in downtown’s 3,836 condos and apartments, according to a recent survey by the Nashville Downtown Partnership. More residents, and more apartments, are on the way. The organization predicts there will be more than 7,600 downtown residents by the end of 2014. To meet that demand, developers are either building or making plans for 1,247 new apartments. “Rental occupancy is 96 percent, even with conversions” of condos into apartments during 2011, says Tamara Dickson, vice president of economic development for the Downtown Partnership. A vacancy rate of 4% for downtown housing in Nashville is pretty intense, demonstrating the demand for housing there. As more people attract better retail and other attractions are brought to downtowns as part of general revitalization initiatives, demand for housing there increases. 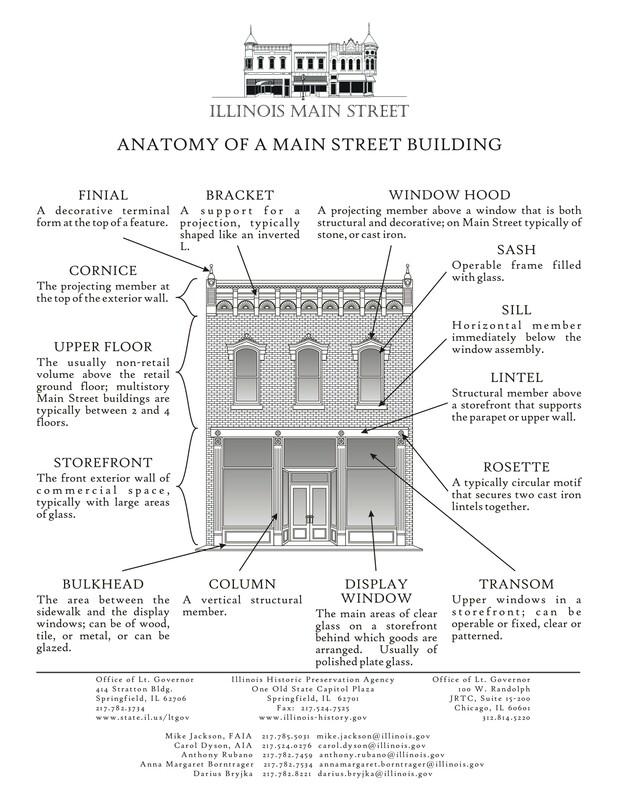 Years ago I read how a Downtown Lexington KY group had regular house/apartment/condo tours, like a house tour in a historic district, showcasing downtown living. You see examples of that here and there--it's been done in Mount Vernon Triangle here in DC--but more communities need to make this a regular feature of their commercial district/Downtown promotion programs. And I've suggested that model apartments and condominiums could be staged by local houseware and home furnishings stores, further developing the idea of shopping and buying local. A lot of the issue is promoting familiarity and comfort to people who haven't a lot of experience patronizing center cities and downtowns over the past 20-30 years--face it, those of us with great memories of shopping and going downtown have these memories up to the early 1970s at the latest--since then, suburban shopping centers have mostly supplanted the downtown shopping experience. Downtown resident Bernie Cox eventually plans to buy a condo in Nashville’s urban center, but for now he enjoys renting an apartment at The Cumberland on Church Street. Cox, who has been a resident in the building for six years, especially enjoys being able to walk to work at the Wildhorse Saloon on Second Avenue. “The money I save on wear and tear on my car and gas and parking makes it cost effective. When traffic’s crazy and people are coming in late, I’m there,” he says. Renting has been a great way to check out the neighborhood, which Cox says is safe, with a visible police presence, and clean. “There’s hardly a scrap of paper,” he says. Cox walks to nearby restaurants and coffee shops and to work out at the Downtown YMCA. He has his choice of grocery stores, including the Turnip Truck Urban Fare in the Gulch and the H.G. Hill Urban Market in the Viridian. Another idea I have is treating some apartments in a building as a kind of bed & breakfast, but can also be used as accommodations for people considering the move downtown, not unlike how Bernie Cox has been testing living in Downtown Nashville.